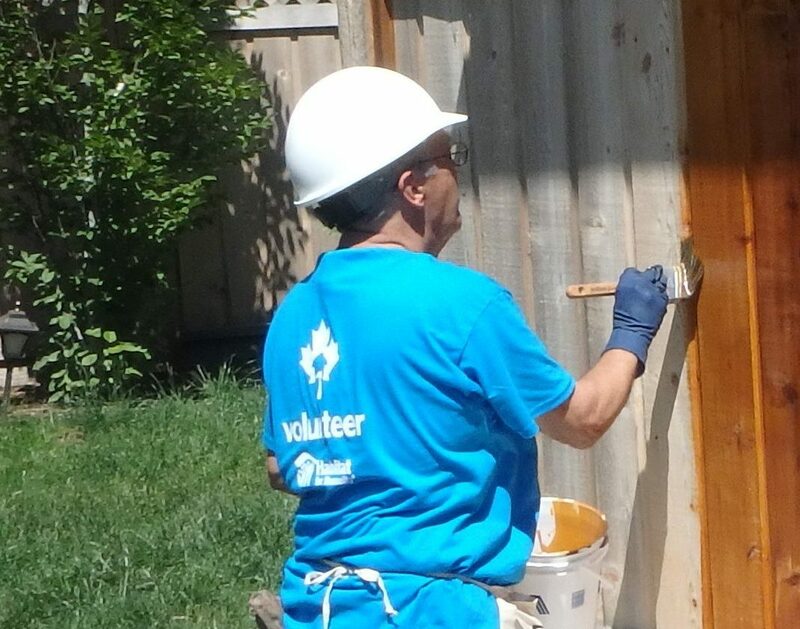 Volunteers are the backbone of our work at Habitat for Humanity Mid-Vancouver Island. So on International Volunteer Day we are celebrating their contribution to building a world where everyone has a decent place to live. Our volunteers work in a wide variety of roles, from heading out on the truck to pick-up donations, to using their specialised skills in electrics or plumbing to get items ready for sale, keeping our shop floors neat and tidy, greeting and serving our customers, helping in our Administration office and even flipping burgers at our BBQ fundraisers. We are continually grateful for every single person who give their precious time to support our organisation. Thank you to each and every one of our volunteers, past and present. In 2018 our 83 active volunteers worked a total of over 7,250 hours. 26 of those volunteers worked over 100 hours, of which ten worked over 200 hours each! If you are interested in volunteering with Habitat for Humanity Mid-Vancouver Island, please view our ‘Get Involved’ pages on our website for more information regarding opportunities and how to apply.